Kohl’s has posted its “Deal of the Day” for today. 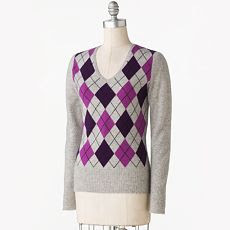 You can get a Women’s Cashmere Sweater, regularly priced at $100.00, for only $34.99! That is a savings of 65%!